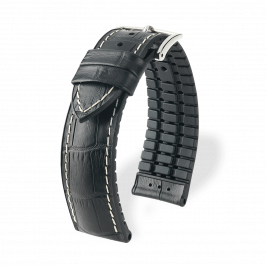 Hirsch Performance is setting new standards in terms of functionality, wearing comfort and longevity. 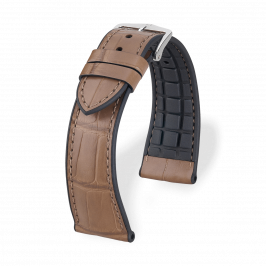 High-quality leathers come up to various requirements in terms of design and aesthetics. 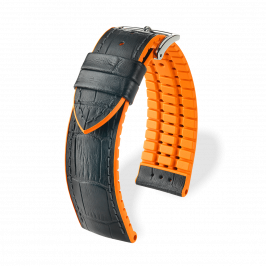 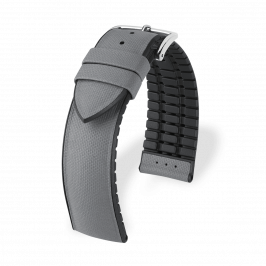 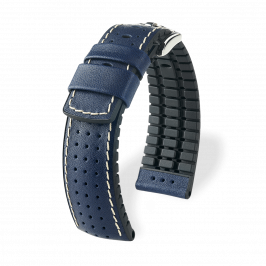 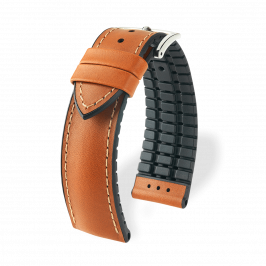 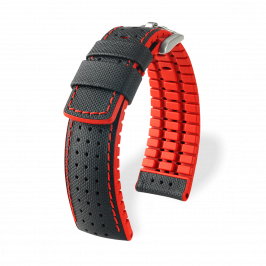 The pleasantly soft caoutchouc core adapts to the shape of any wrist and, because it is not in full contact with the skin, ensures natural thermo-regulation and acclimatization while wearing.